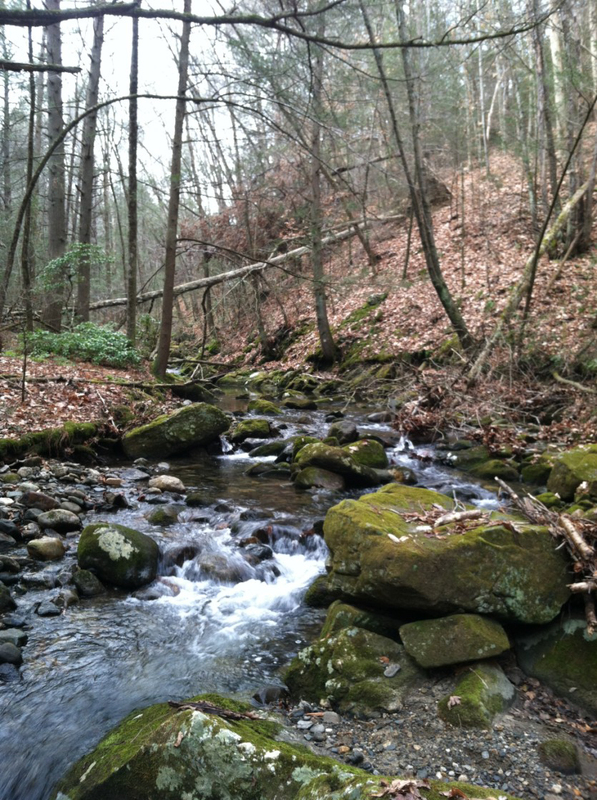 LRC was responsible for managing and preparation of an 445 acre property survey of the Mattatuck State Forest in Litchfield, Connecticut. 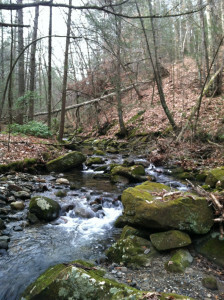 The site is located in the eastern part of Litchfield with very changeling terrain. 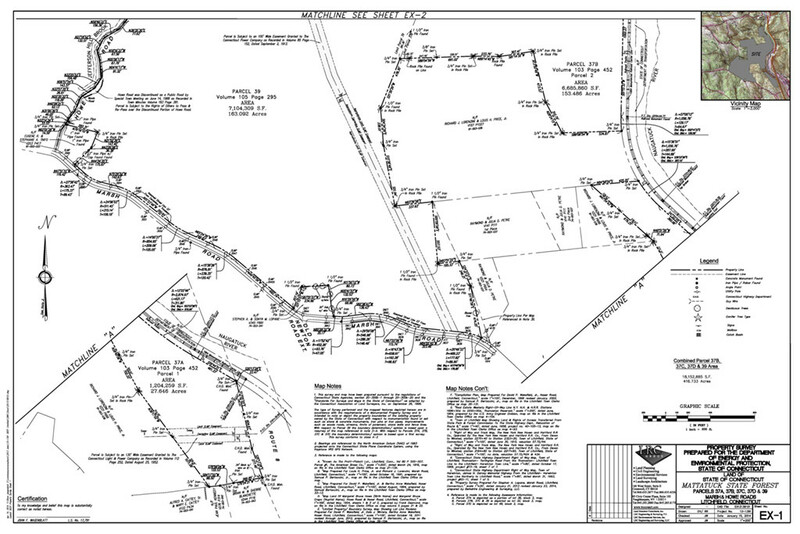 Responsibilities include property research, boundary monumentation recovery, establishing ground control, locating boundaries and setting monuments at missing property corners with iron pins. Office preparations include filed note reduction, deed review and map preparation.